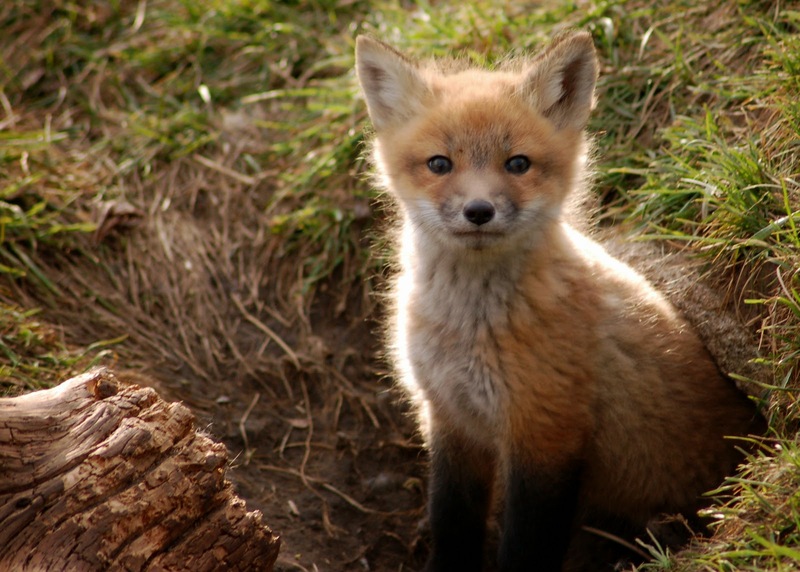 CraigardCroft: Fox dumping - rural myth or "do gooders" pastime? Fox dumping - rural myth or "do gooders" pastime? The things you see when you don't have a gun! Two weeks ago my neighbour May had her two hens killed by a fox almost on her back door step while she watched. I have lost five hens to a fox in the last two weeks and have taken to letting the hens out later in the morning. Yesterday morning I smelled fox around the hen houses. Last night I went out for a last look at the animals at 9.15 . There was a fox standing in the road about ten yards away watching me. When I came back with my gun he sloped off up the road. I missed him he was too quick. This fox is quite tame and regular in its habits its been seen in the fields between 7.30 and 8.30 for several mornings. Is it an urban fox habituated to humans or just a naive youngster? There have been reports in the newspapers of urban foxes being dumped in the countryside from Dartmoor to Derbyshire and Anglesey but I haven't heard of it happening in Scotland. Who would drive this far from Glasgow or Edinburgh with a stinking fox in their vehicle? They would have to be very dedicated. No.... its a naive youngster looking for a territory and domestic poultry are an easy meal in the early morning or evening, they don't run fast and can barely fly. Fox dumping will be confirmed as a myth when the Daily Mail reports it as true! I never realised that story about people releasing urban foxes in the countryside was an urban myth. I distinctly remember someone telling me a few years ago about someone releasing foxes somewhere near Salen which were all then promptly shot by crofters. A fox killed two hens and a cockerel last night.